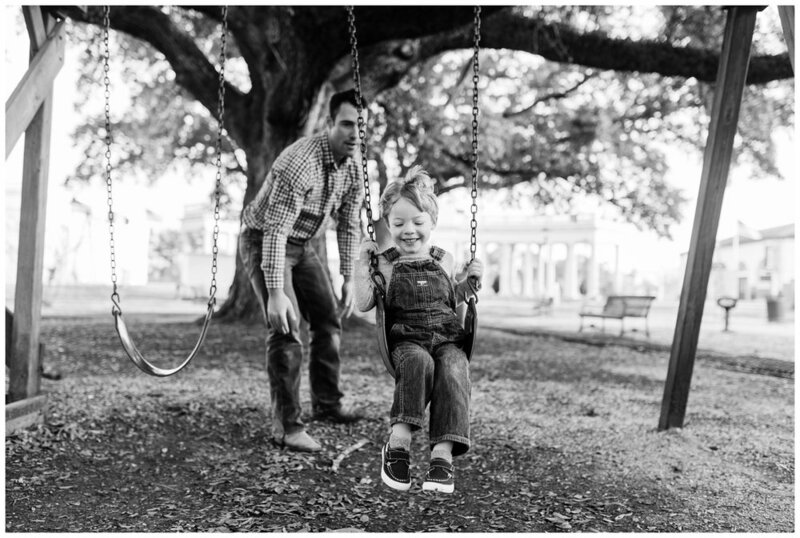 This session totally revolved around Tevin and it was so much fun! He absolutely loved the camera, cheesed it up, and played hide and seek with me. 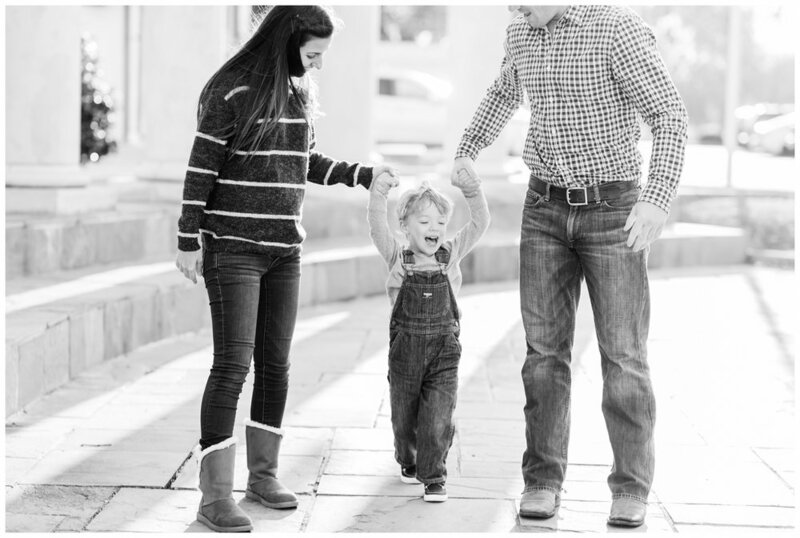 His parents fully embraced the playful lifestyle nature I try to achieve during my family sessions and gave me the reins to get some sweet interactions that are so meaningful and increasingly sweeter to hold onto as your babies get older! It was such a joy being around these 3!